Each one of our Museum Classic Frames is historically accurate and individually built in our facility in California. Our frames are meticulously finished the hands of master craftsmen with decades of experience. We choose only the best hand selected gold leafing imported from Germany and Italy to finish all our pieces to ensure the utmost quality. Additionally, each frame is individually hand antiqued with our proprietary patina finish to give it the distinctly rich look and feel of a museum masterpiece. Our frames are made from scratch. We do not use the less expensive (and unfortunately industry standard) “chop and join” molding. Rather, each of our individually built frames have closed corners with no visible seams. Our classic frames are perfect for photographers, painters, and other artists who want that special touch in presenting prized work. We craft our frames to the highest standard possible with the most authentic and quality materials we can find. We also offer multiple finishes and options to ensure your frame is exactly how you need it to be. We pride ourselves in providing expert service by phone and email to ensure your experience with us is smooth and satisfactory. You can communicate with us every step of the way after you place an order. Just reply to the order confirmation email you receive. 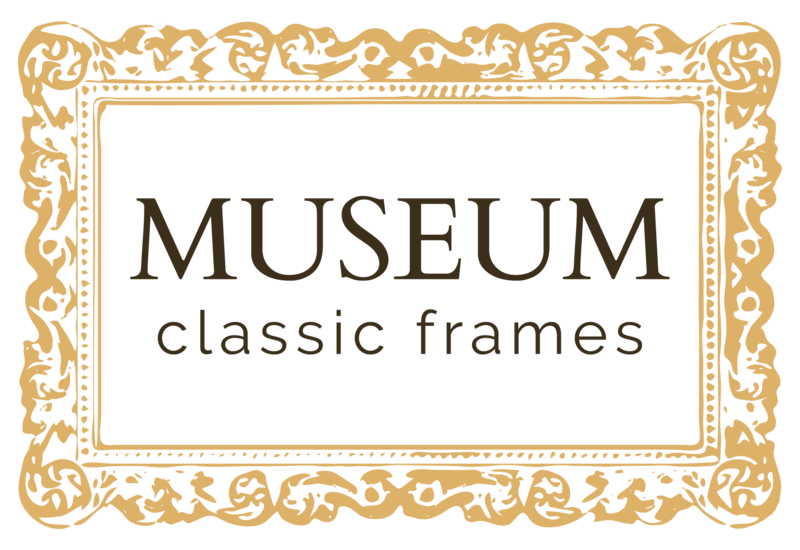 When you become a Museum Classic Frames Merchant you can enjoy exclusive and special benefits. We love working with merchants and developing long-term relationships to enrich your business. We know that one size certainly does not fit all. So, we provide a custom sizing option priced in real time when you order. No need to wait for a quote. 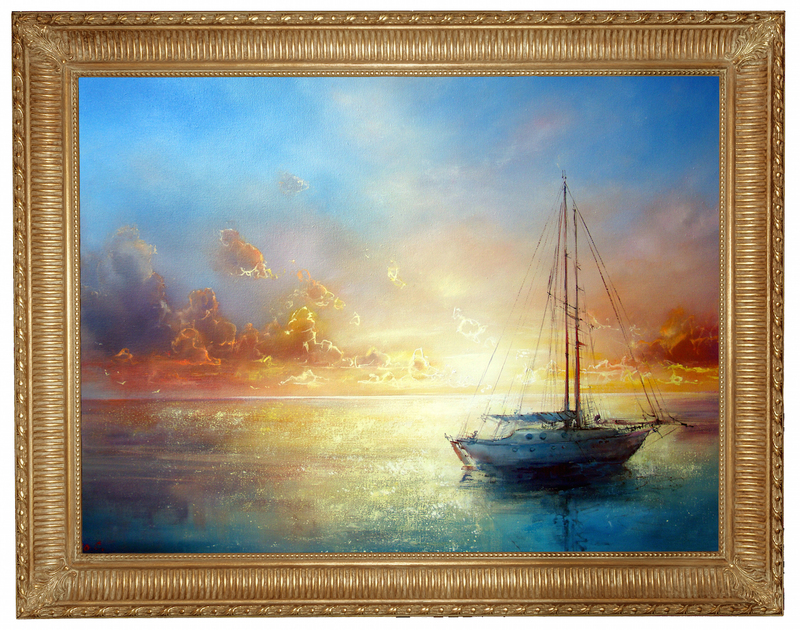 Your custom frame will be made to order in the specific dimensions you specify. © Copyright 2015 by Museum Classic Frames LLC. All rights reserved.